Military personnel, their spouses and children of all ages were exposed to water contamination at Camp Lejeune, located in North Carolina, between 1953 and 1987. What’s worse, it seems that senior military leaders were made aware of the hazard on numerous occasions and did not take any action. Today it is not even a question of whether or not there was contamination but rather were you affected by the contamination? In 2012 Congress passed the Honoring America’s Veterans and Caring for Camp Lejeune Families Act. Veterans and family members who lived or worked at Camp Lejeune during elgible years can apply for paid benefits by enrolling with the Department of Veteran Affairs online or at a local VA health facility. 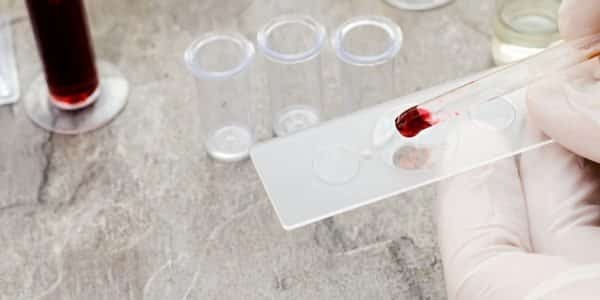 But for many, this relief comes much too late for them or family members who passed away with the cause looking to be a direct result of Camp Lejeune water contamination. 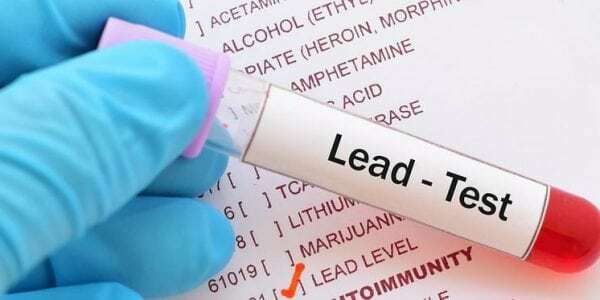 including liver and kidney cancer and ALS, also known as Lou Gehrig’s Disease. Possible sources of the water contamination include on-base units using chemicals to clean military equipment and leaks from underground fuel storage tanks. 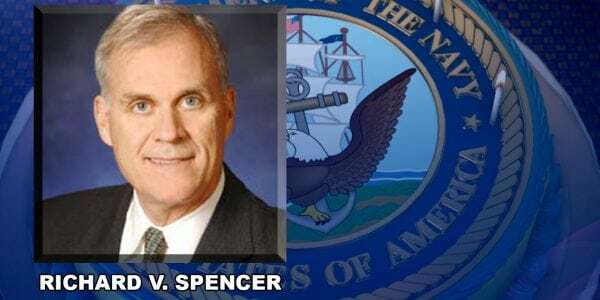 Those who have been exposed to the contaminated water via time spent at Camp Lejeune for at least 30 days between 1957 to 1987 may be compensated for any health complications they develop that are linked to exposure. If you live in one of the areas of North Carolina where benzene, TCE, or PCE have been detected, you should meet with an environmental toxins attorney to learn more about your legal options. 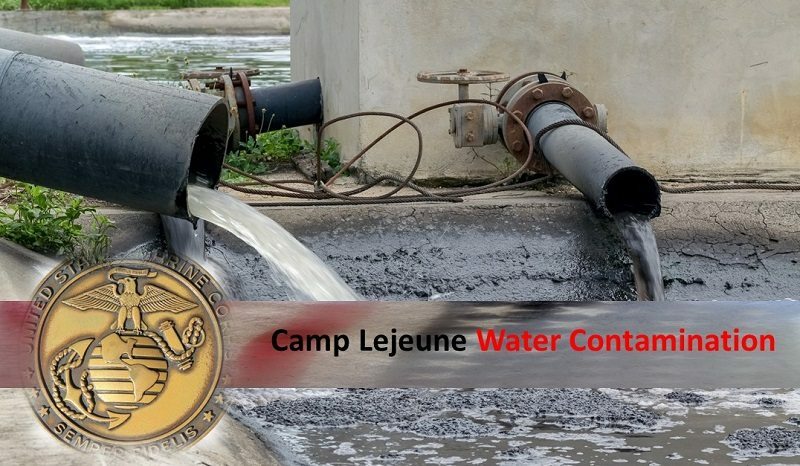 A recent article published by NC Policy Watch highlights more startling information about water contamination at Camp Lejeune: contamination was not limited to the camp alone, and has been detected in drinking water wells throughout the state. The men and women who served our country deserve better and Napoli Shkolnik PLLC is ready to work for their deserved justice. We encourage veterans and family members who lived or worked at Camp Lejeune between 1953 and 1987 to contact us to learn more about the VA’s Camp Lejeune program or to seek free, confidential legal advice.